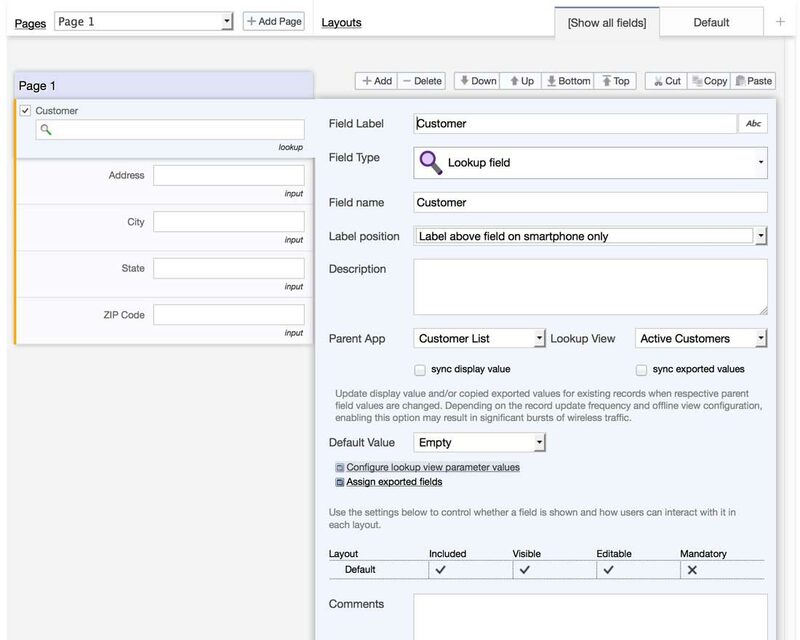 In Flowfinity, users can select records in other applications, and automatically copy that data into another open form. 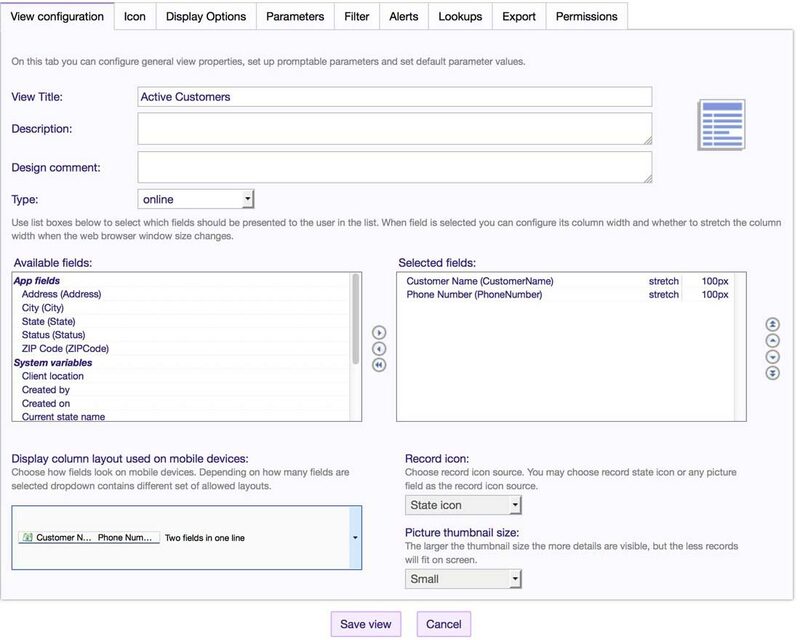 As an Administrator, you can define a set of records the user can select from, and define which data gets prefilled. Note: Data found in nested structures cannot be copied using this method. In some field service companies, calls received by a dispatcher may be from a customer whose location information already exists. When filling out a job dispatch record, the dispatcher can select from a list of customers and have the location information automatically copied into the record for a technician to see. Specify any filter conditions to ensure only the appropriate records are displayed to a user. Repeat Steps 7 and 8 for each field you want to be pre-filled when the user makes a selection. For each of the fields listed in the left column, set the 'Action' column to 'Copy To', then select which field in the current application should contain the field.